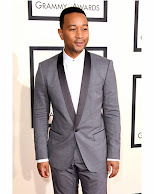 The CityLifeStylist: Rice and Shine! A mainstay in local cuisine, rice is something many Filipinos claim they couldn't live without. Here are some yummy variations of the Pinoy staple. Don't judge Casa Verde's Harvest Rice by its simple appearance. It may seem like your average fried rice, but once you take a bite, you'll find out why this flavorful side dish makes the perfect companion for the restaurant's famous baked pork ribs. 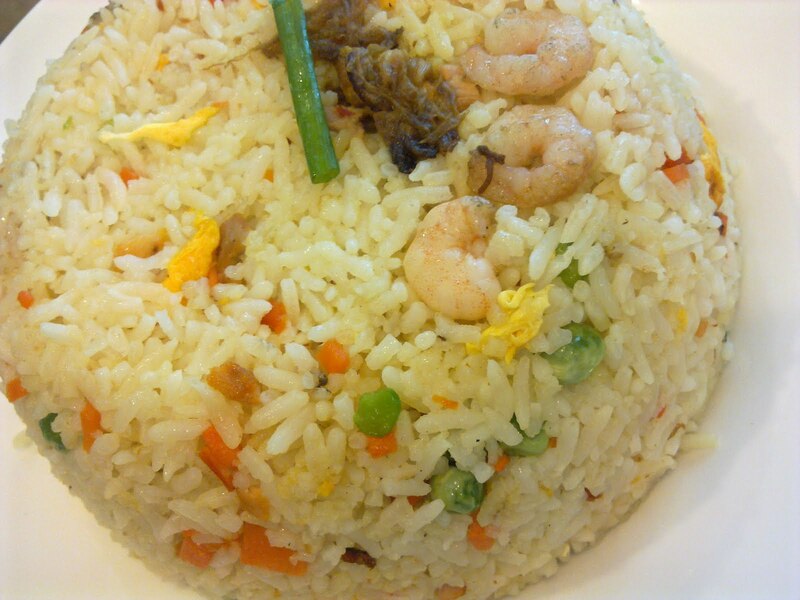 The Harvest Rice pleases the palette without upstaging the main course. I've tried different restaurants' takes on Yang Chow, but North Park's version is by far one of my favorites. More expensive Chinese restos may similarly offer generous amounts of veggies, pork, scrambled egg, and shrimps, but what usually puts me off is the excess oiliness. This, however, is just right. One serving is good for two. Another blogger, Rochelle Sy Chua, said she could have this without anything else and still be satisfied, and I completely agree! 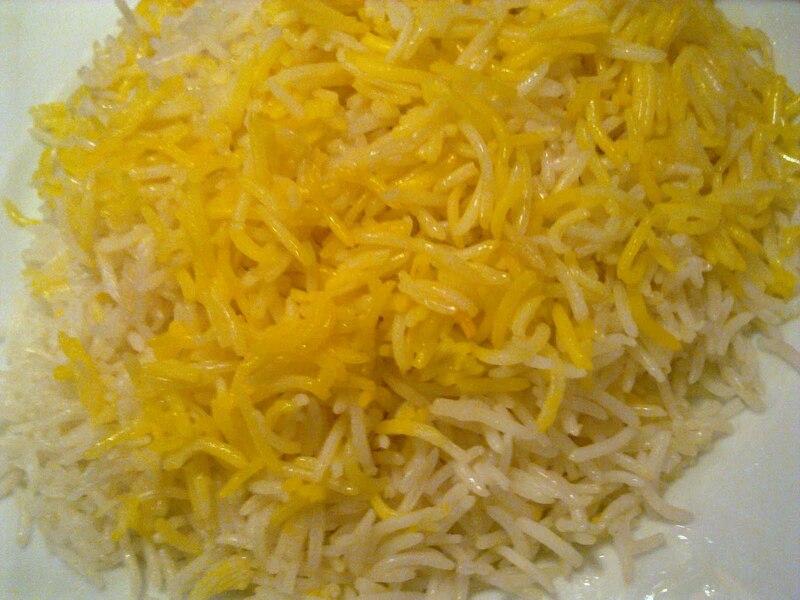 The combination of the saffron and the rice with hints of butter was delicious. Plus, the long grain rice was delightfully fluffy, with a firm but chewy texture. I wish I could have this with every meal!